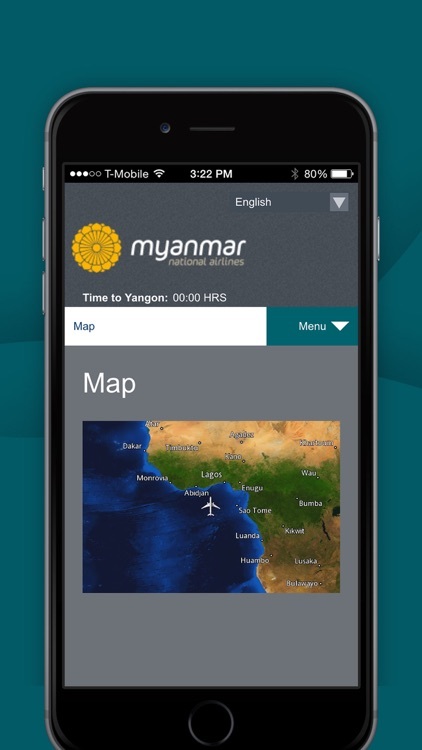 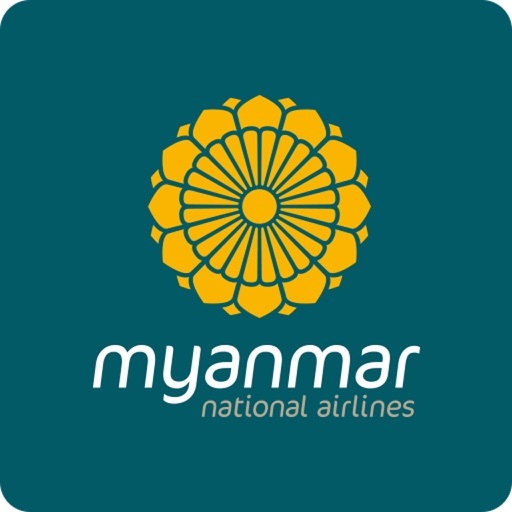 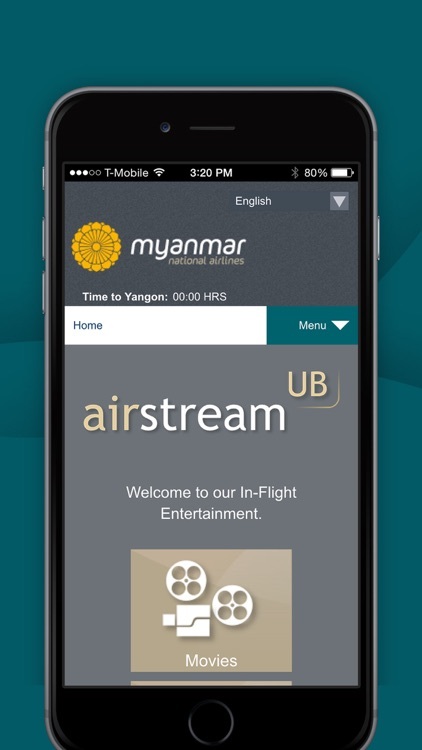 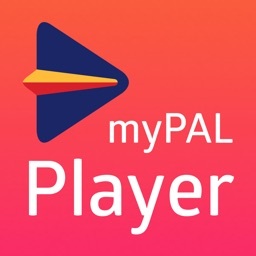 Inflight entertainment on your own device from Myanmar National Airlines. 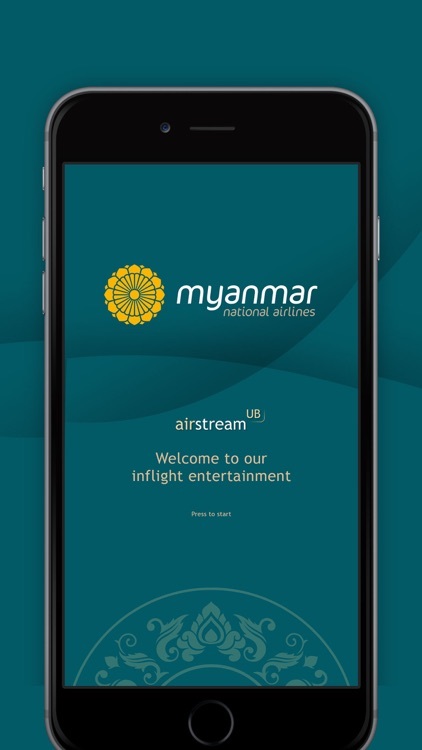 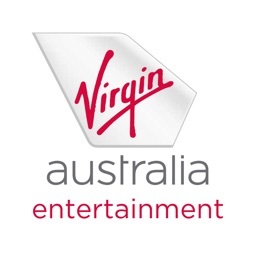 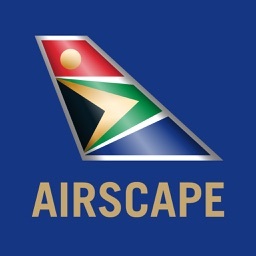 Download the App before you board to enjoy onboard streaming of MNA’s inflight entertainment straight to your own smartphone or tablet. 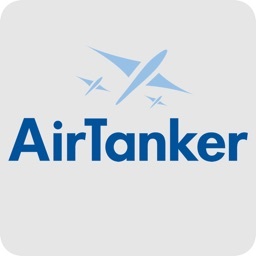 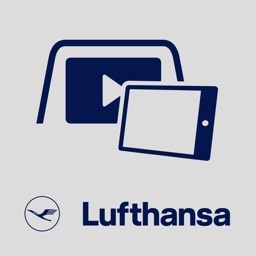 Content is viewable onboard only, and on our newest aircraft.